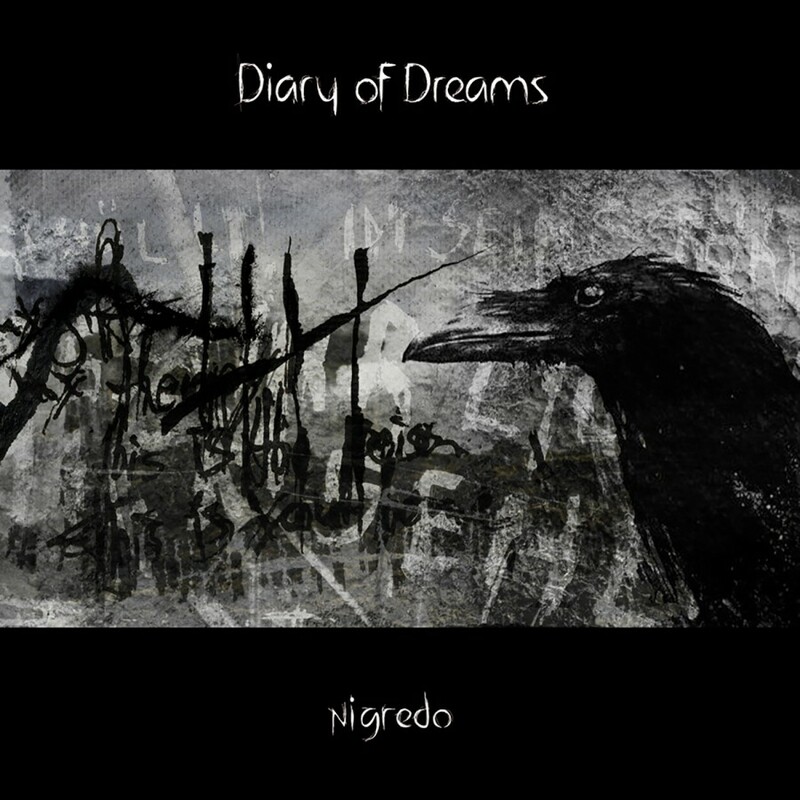 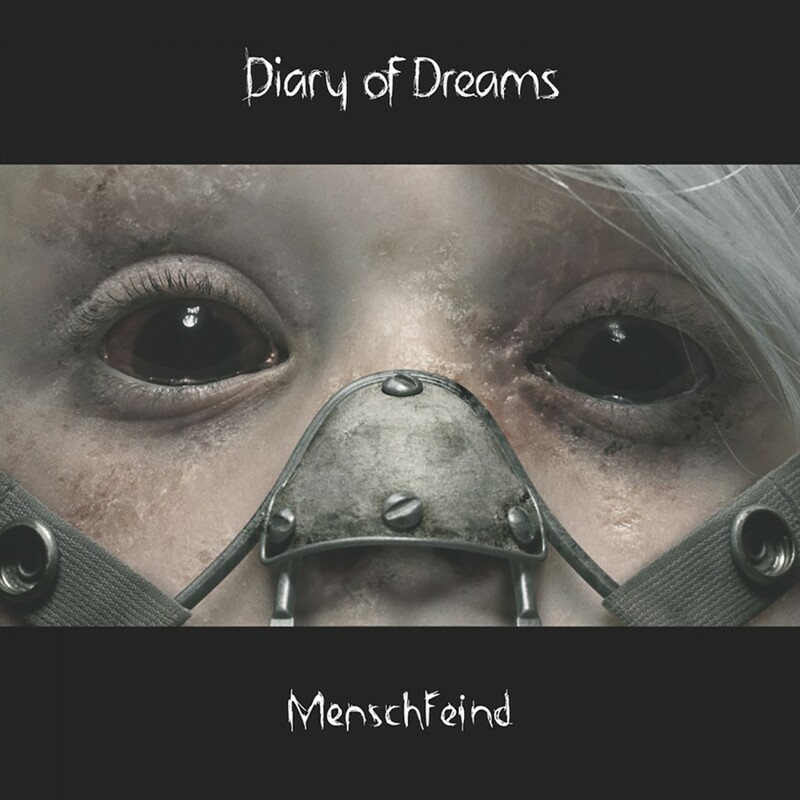 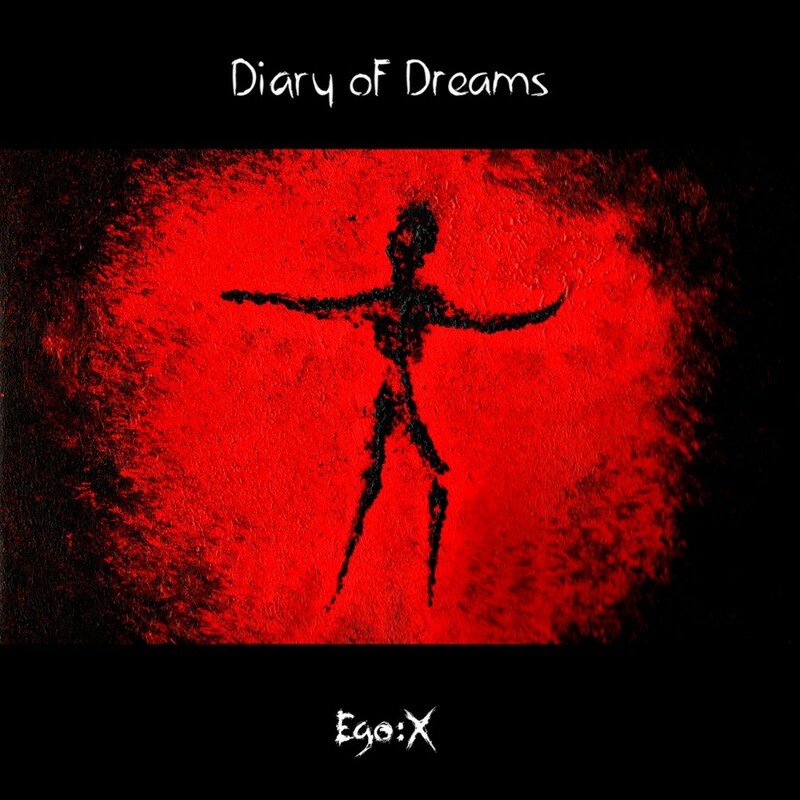 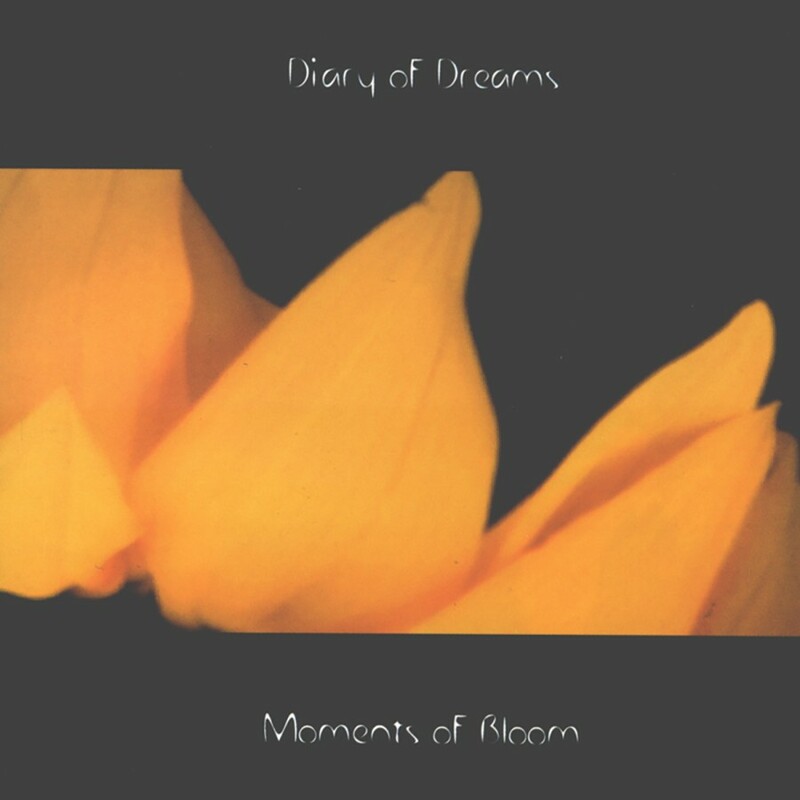 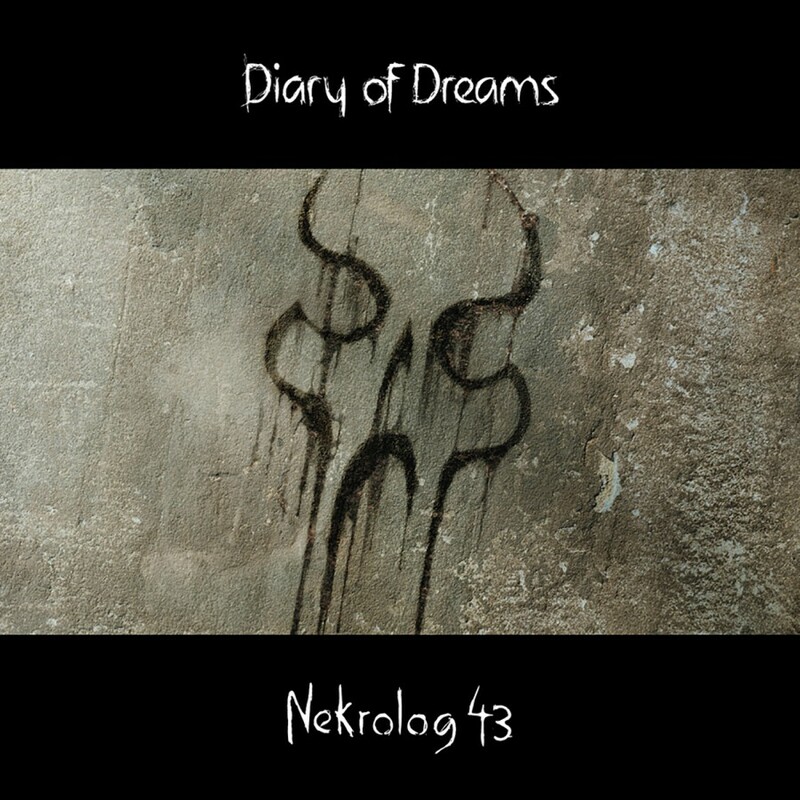 This is the first new release from seminal German electro act Diary of Dreams in three years! 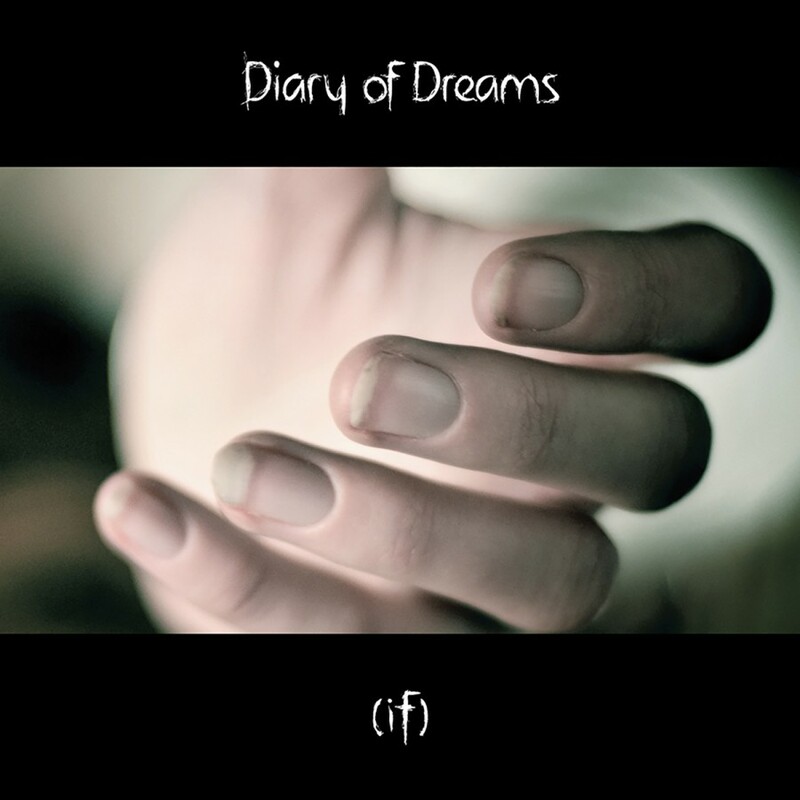 "Freak Perfume is one of the most diverse and compelling releases from Diary of Dreams to date, featuring everything from club tracks to slower ballads. 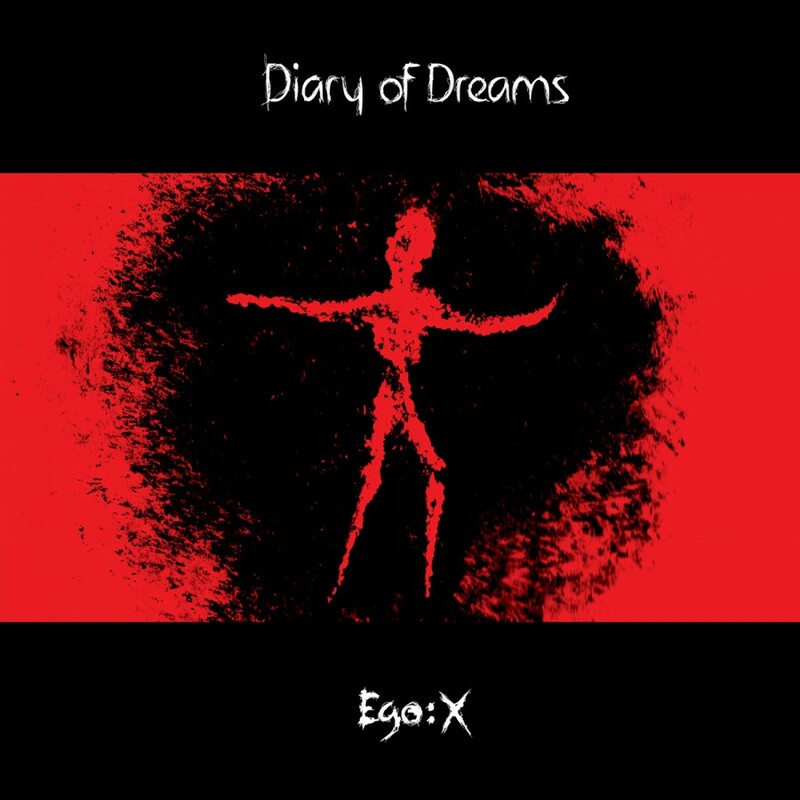 Features the club singles O' Brother Sleep and Amok. Released August 2002 on Metropolis Records.